I have always loved road trips. Gazing out of the window while I watched the world go by, the trees and mountains, the fields, the houses, the sky, moon and stars in the night with music playing in the background, while the car zoomed past with my father at the helm was one of my favourite childhood activities. 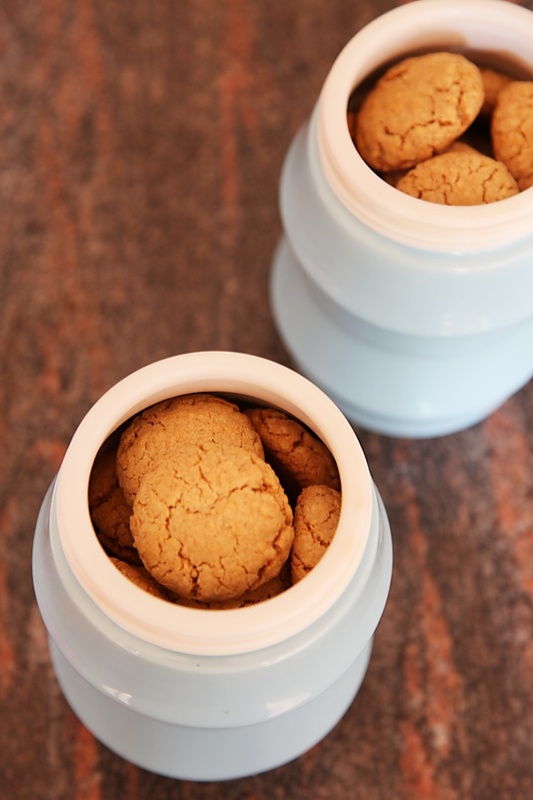 Soon after we came home to my parents, I made these healthy, wholesome and toothsome cookies to keep my little one’s taste for the good things in life intact. 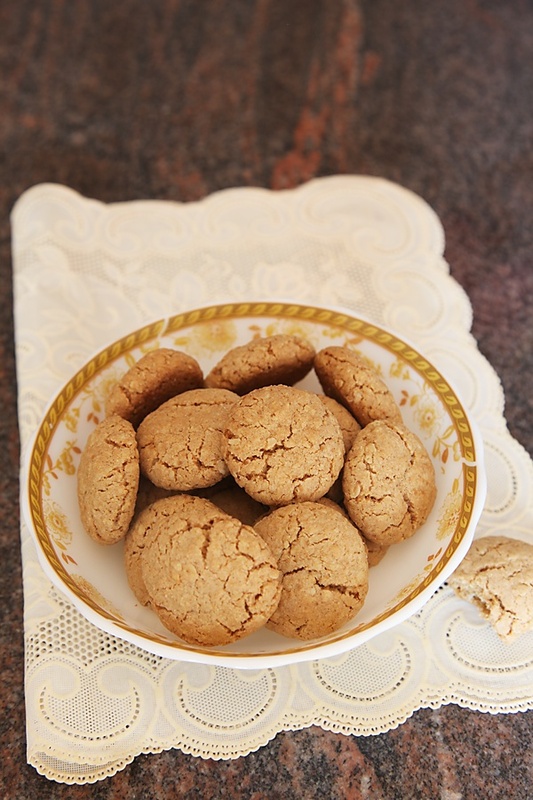 When I had made a batch of these cookies at home in Mumbai, I remember how quickly they had disappeared. So, I decided to make a double batch this time to distribute to family and friends too. Good quality, locally made unsalted cow butter is hard to come by in Mumbai, so I never let go of an opportunity to make cookies with butter in it when I visit my parents where this kind of butter is found in abundance. These cookies are full of wholesome goodness, taste well and are quite easy to assemble, so there is hardly a reason not to give these a try. As a snack served with your favorite mid afternoon drink, a breakfast side, a kiddie snack box or simply as an any time munchie these cookies rock! And these are not to be left behind when you travel, especially on that special road trip, that brings back memories! 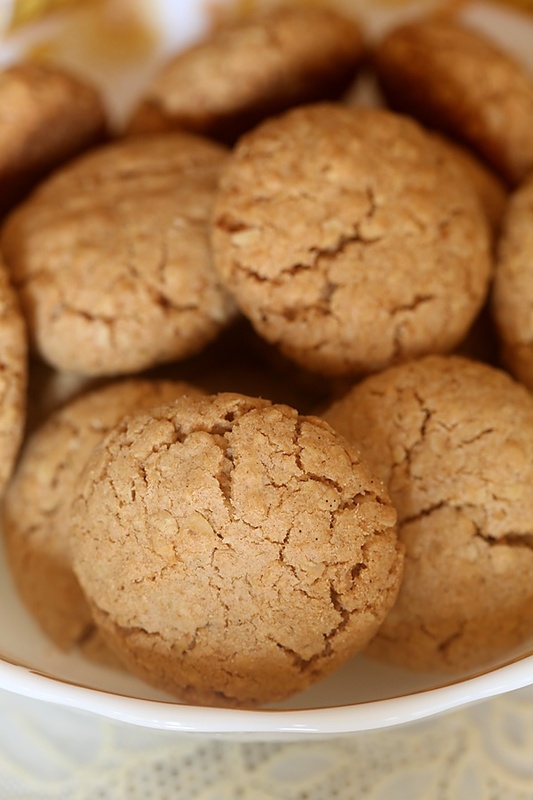 You can use 50% whole wheat flour and 50% plain flour for lighter cookies. In a large bowl put in the butter, sugar, vanilla and milk and beat until smooth and creamy. In another bowl, assemble all the dry ingredients, the oats, flour, cinnamon powder and baking soda and mix well. Mix in the dry ingredients into the butter mixture and knead briefly until the cookie dough comes together. 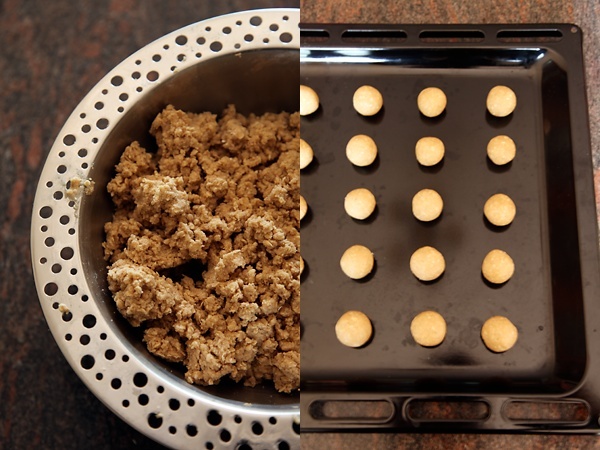 Place on a greased or non stick cookie tray at a distance from each other. Bake for 15 to 20 minutes for a chewy cookie and 25 to 30 minutes for crisp cookies. great to find this post. i am collecting healthy snacks recipes for my kids(now too young to take any snacks though:))definitely this will be a keeper recipe. thanks a tonne. hey, an avid follower of your blog…love your recipes and styling…..these cookies are so drool worthy…..do they store well ? how long will they keep fresh and tasty Anushruti…. Anushruti, as usual a healthy bite and delightful pics. Love visiting your blog. You write so well Anushruti !! 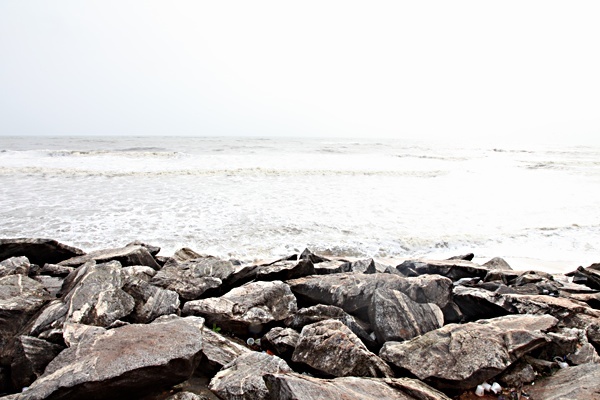 its not only your recipes or your photography … its the entire package… A delight to read your posts … you ROCK !!.. cannot wait to try this recipe. hi Anushruthi,I am a silent reader of ur blog.Like ur recipes so much.Please tell me how to preheat the oven for baking cookies or cake.how to know that my oven has this provision? clarification please. 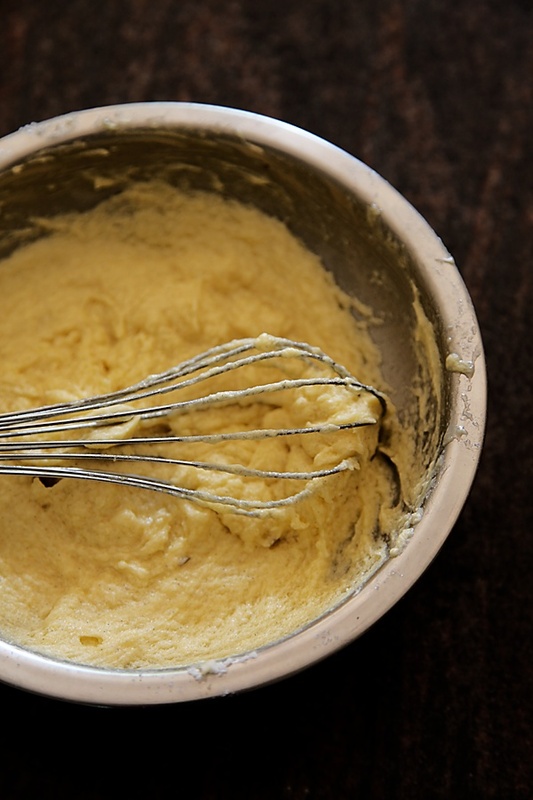 Can you replace the butter with oil or apple puree to make it healthier? Can you substitute sugar with sukanet ( raw sugar )? I use that in baking a different cookie recipe. Baked these today, and it was so yum! We all loved it. not only ur photographs bt also ur writing is amazing not to mention ur recipes! u r a boon to vegans n jains. can i replace oats with chocolate chips? my kids love chocolate chip cookies so pls help n thanku 4 all ue wonderful recipes. love them all.take care. loved the recipe for healthy cookies. Tried it and they turned out great… except i found them a bit too sweet… if i reduce a little sugar, do i need to modify any other ingredients ? Out of everything I love the perforated mixing bowl. 🙂 Pictures are beautiful as usual. Lovlely post Anushruti . Secially loved the clicks. WHat is that beautiful polka dotted mixing bowl? looks adorable! Lovely and an easy recipe..loved the 1st batch that I made. I just have one question, can i bake them at 165 degrees centigrade for a longer period of time? I'm having troubles with my oven temp setting. Thanks for the amazing recipe. I just bought a brand new microwave (convention) and are the very first thing I baked, in fact the very first thing I ever backed. And they came out just perfect. These are are my favorite cookies now. rupa: These will store well for a couple of weeks in an air tight container. Lakshmi: Preheating the oven means simply turning the temperature setting to the temperature mentioned in the recipe. Vidya: You can, but the taste and texture of the cookies will be different. Vasu: You could use raw sugar, not sure about sucanat though. priti: Will post a chocolate chip recipe soon. Mansi: No you need not modify any other ingredients. Garima: You could try that if you are sure it works for you. Vasumathy: Thanks for your sweet words. Hi, i found your blog while searching for rwhole wheat eggless cookies recipe. I love your recipe!! Just one question. Is adding oats neccessary is there a substitute for it? Chaitra: You can add wholewheat flour instead of oats. Oats give a nice texture to these cookies. It's been a while, since I hv been drooling over your posts and waiting the arrival of my new baking oven. Decided to inaugurate it, with this yummy looking recipe 🙂 It turned out perfect, tasty and chewy just like the store bought ones maybe better inspite of omitting the baking powder . My four year old daughter was very delighted to have them! 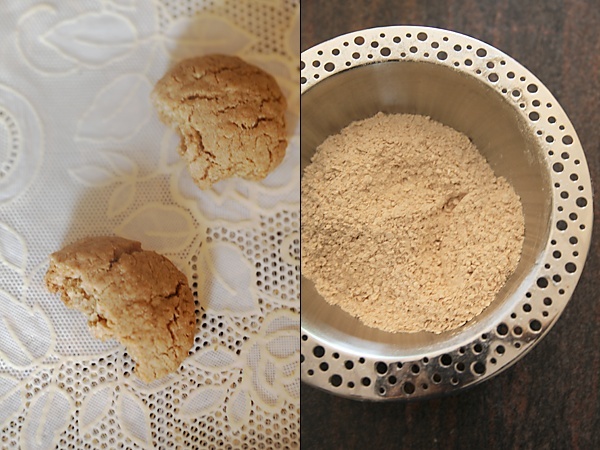 Is it possible to omit baking powder and soda from the cake and cookies recipes via some healthy substitutes to make it chemical free and purely sattvik? Thanks again and wishing your site sweet success. I baked these today using maida and they came out excellent. Wanted to thank you from my heart for inspiring me to cook and bake. Thank you so much. I am loving these cookies. They are quite filling. Jayashree: Thank you for the feedback. I noticed that there s Baking soda written in the ingredients and Baking powder in the procedure. Which one is right? Well,these are supaaaaaaaaa amazing! I saw ur website by chance..and oh boy! Being a vegetarian is hard enough and all those cookies normally require egg. and those cakes require gelatine. And here is YET another amazing website! Yeay me. These cookies are simply divine. Normally when I bake, I am so tired to eat I save it for later. but nuh-uh. These are perfectly simple, easy and freakin' delicious. I cut down on the sugar, replaced some with brown sugar, added almonds and used plain flour because i didn't have any whole-wheat on hand. Boy..they were freakin dilicioussssssss. THANK YOU! love it. yet another great way to include oats in my diet. next time around, i am using whole wheat and adding in some choco chips too. Hehe. Thank you wonderful lady! Don: Those are sweet words indeed! Thank you so much. I made these today, and they turned out great. Thanks. I felt that i could go with a little less sugar. Can I use brown sugar in this recipe? I love you for this recipe…I loved them. They are so delicious and healthy. ss: Happy you enjoyed them. Very good recipe, i tried this evening, cookies came out very nice. soumya:It's so nice to know that you tried these cookies and they came out well..will keep your request in mind. i tried to 2 variations. – Added 50g chocolate chips. Hi Anu,Absolutely mouthwatering recipe and photographs. I'm planning on trying these cookies the coming week. Regarding the oats, have you used quick oats or the old fashioned oats? Made these yesterday and were great.Last time I made them, I had not followed your procedure properly. Radhika: Quick cooking oats will do. neelam: Good to know that! Thanks for the feedback. Shwetha: Glad you liked these cookies. But I would stay away from using honey in baking. According to Ayurveda when honey is heated, i produces toxins in the body. my oven is small , i can bake 9 cookies at a time,so can i leave cookie dough on the counter while other bakes? vani: Glad to know that! meenakshi: Yes you can leave the cookie dough at the counter while you finish baking all the cookies. Thanks for replying. I baked it and they were delicious.Thanks once again. 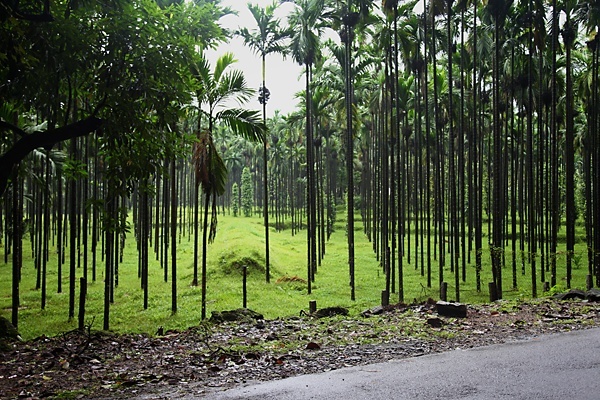 meenakshi: You are welcome! Glad to know you liked it. can we add chocolate chip to thrse cookies ..? Navarathna: I'm very pleased to hear that! Pia: You can use quick cooking oats here. They need not be powdered. Hey! these are great! Made them today! vanished in a jiffy just addded chocochip to lure the kids and….thanks! can we salted butter… gud unsalted is hard to find… thanks..
or elese can we replace butter wid ghee or oil? Pooja: You need to bake your cakes in the centre of the oven and also make sure that the heating is from top and bottom of the oven. This usually happens in the bake mode of an OTG. Refer to manufacturers manual for more details. Shreya- I'm happy you got your first cookies right with this recipe! Happy baking! Hi,love to read ur recipe yummy and healthy. just wanted to know do we need to flatten the round balls or we just place the rounded balls. 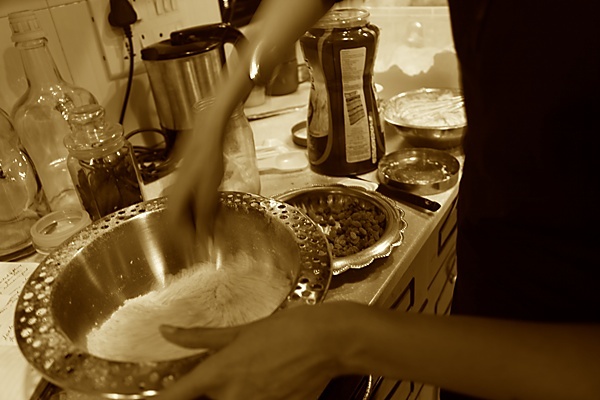 Varsha- There is no need to flatten the dough balls in this recipe. If you flatten it, you will get flat cookies as opposed to the plump shape seen here. Do I need to powder the oats. jyo-Yes you can but the texture will be different. smita- I don't use microwave oven for baking and unfortunately I wont be able to guide you with it. Thank you for the recipe. My son has an egg and peanut allergy. I am always searching for eggless/nut free treats. Am in the process of making this as we speak. So excited to try it! Thank you! Shannon- Hope your son loved it! Thank you Anushruti for this wonderful recipe! Loved the cookies especially their plump shape. Your recipe works as it is for microwave oven also. I baked them in the convection mode. The trickiest part was timing the baking. Gayatri- Great to know that! I just loved these cookies. I was looking for a perfect oat cookie recipe! (I have tried four.. and they had convinced me that its me who can't bake) But this is so perfect! I also substituted refined flour with wheat flour! Though they are heavy! but i was looking for something healthy! I am so happy with the result! Thank you! I just have a question! for the next batch can I reduce the amount of sugar to my taste and substitute butter to olive oil? Arsh- I'm happy to know that you had success with this recipe. Yes, you can try substituting with olive oil. Good luck! Can i add choco chips to these cookies as an add on?? I tried this recipe, came out very crisp and delicious. May be a little more on sweeter side. Will add little less sugar next timr. I just bought an otg and tried to bake cookies 3 times but always my cookies burnt from bottom.I can't understand the reason. I put the tray on the upper shelf this time but still it's overcooked on the bottom. I've set function mode bake and bake + convection to check. But still same result. I've used parchment paper as well. Please help me with this. Foram- You will have to bake in the centre of the oven with both the top and bottom heating on. Also make sure that the temperature is right. Deeps: Great! Nice to know that this recipe worked for you. Sakshi- Yes, it can be halved. ITs good to use baking soda in this recipe.